Rhodell Lewis, the former afternoon host at Praise 102.5 in Atlanta, says it was an “embarrassing” allegation made by a client made against him that cost him his job and he vows to fight back. 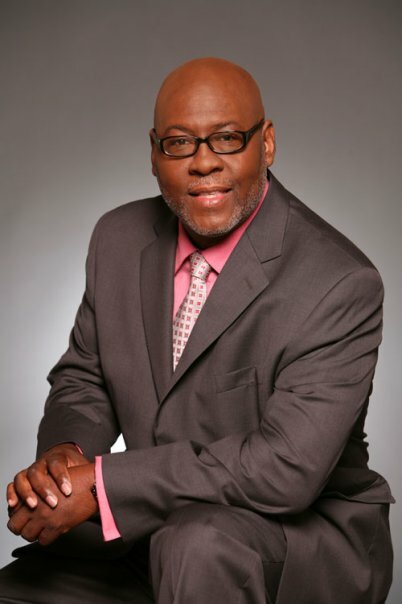 Lewis has been in the radio business for more than 30 years, 23 of them in Atlanta at various gospel stations. He joined Praise 102.5 in 2006. Lewis, the popular gospel host, interviewed Bernice King, the daughter of the Dr. Martin Luther King, Jr. back in May 2011, after she decided to leave New Birth Missionary Baptist Church. During this time allegations from four accusers at the time, of sexual misconduct by Bishop Eddie Long, the pastor of New Birth, had surfaced earlier in the year.